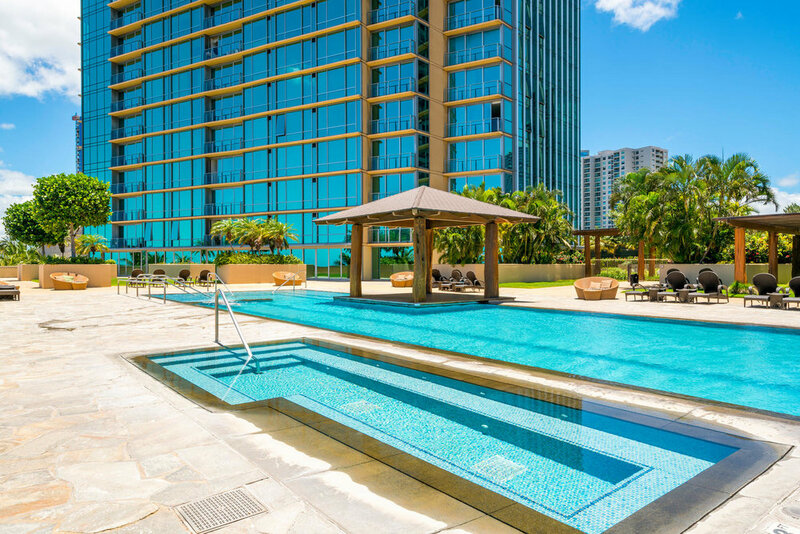 Penthouse Living in Paradise as it should be at one of Honolulu's prime residences. Highly sought-after floor plan feels like a single family home with 10-ft. floor-to-ceiling windows showcasing unobstructed views of the ocean and coastline. Renowned Philpotts & Associates appointed the penthouse with beautiful hardwood flooring, elegant light fixtures, molding and trim for the windows and ceiling, and custom built-in cabinetry throughout. Only 1 of 4 preferred penthouses like this in the building. 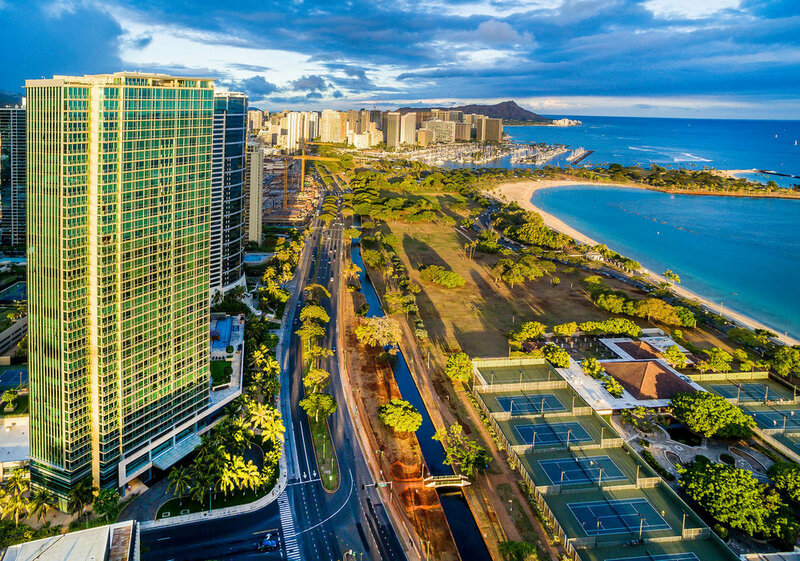 Located in close proximity to the beach, shopping, dining options, and more!